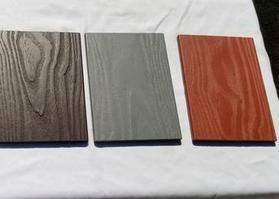 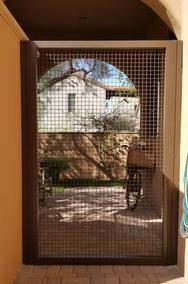 "We are Comitted to Service And Quality"
And a New Product :Bamboo Composite. 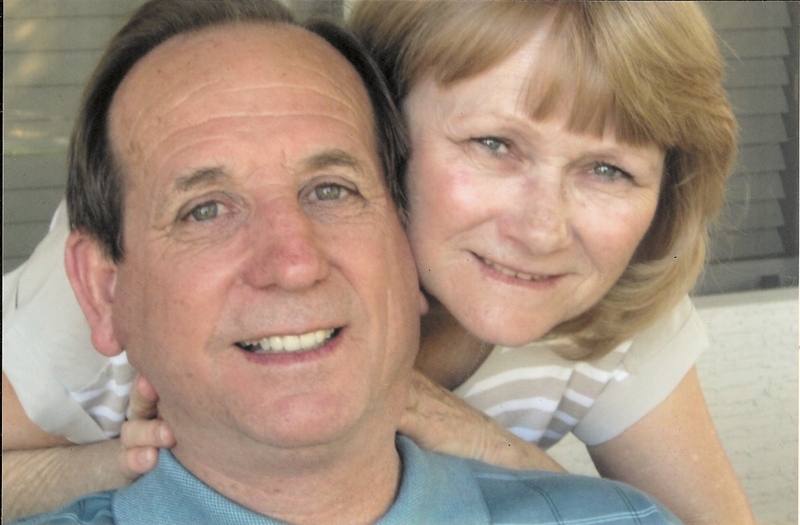 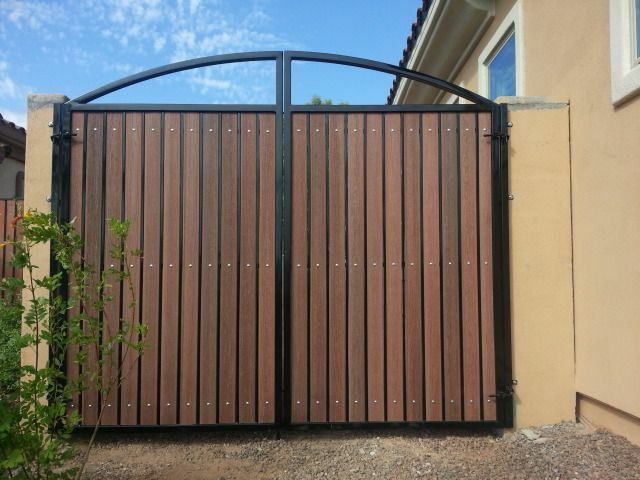 Most Can be Installed Horizontally or Vertically. 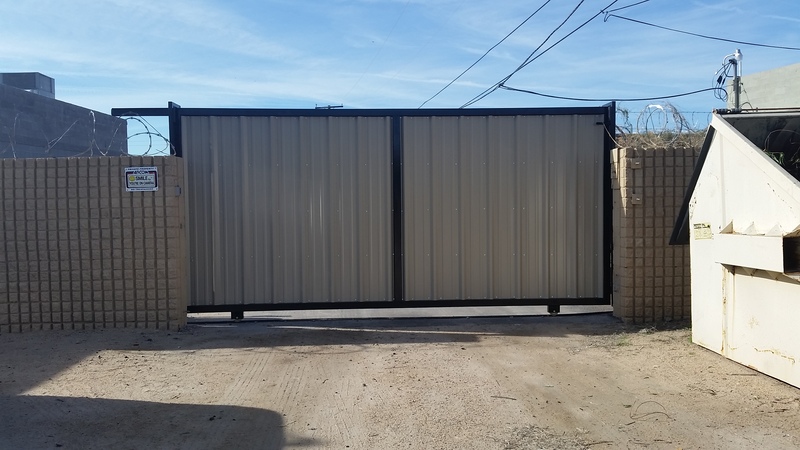 We Also do Rolling Gates With or Without Operator. 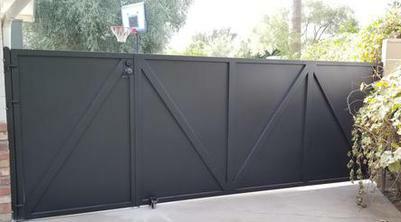 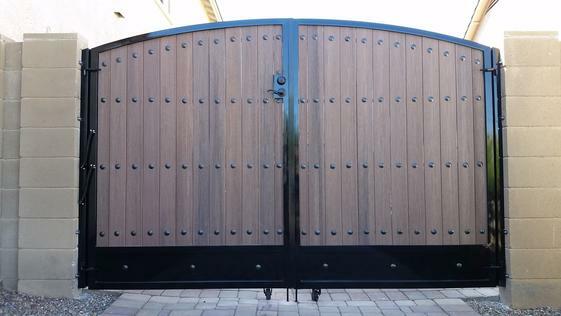 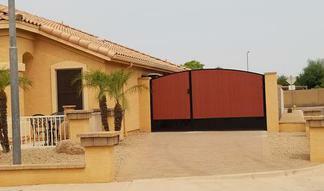 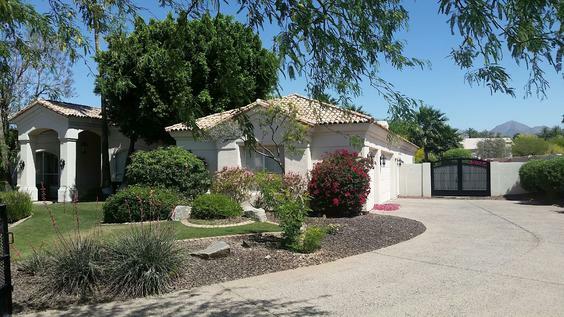 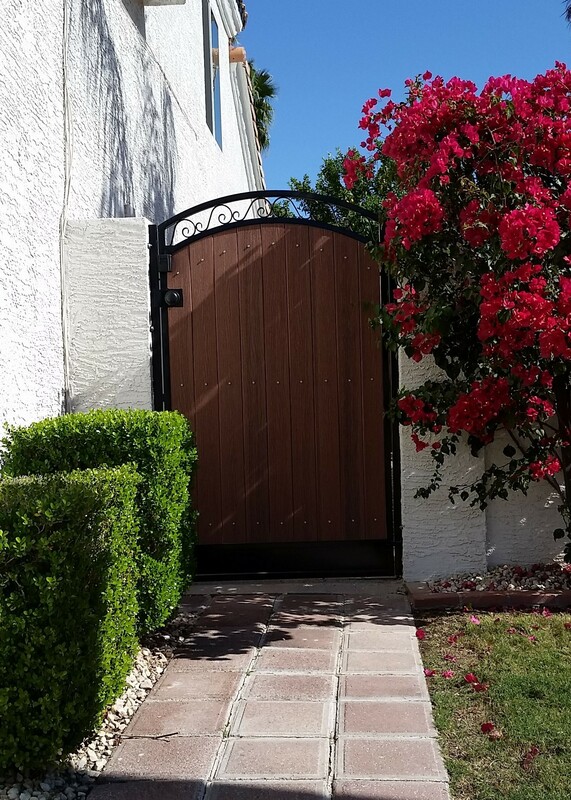 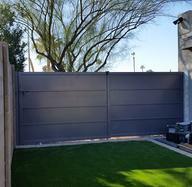 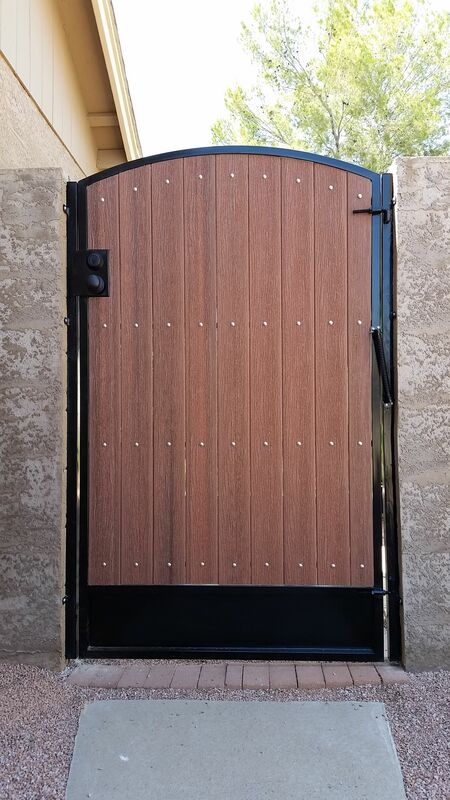 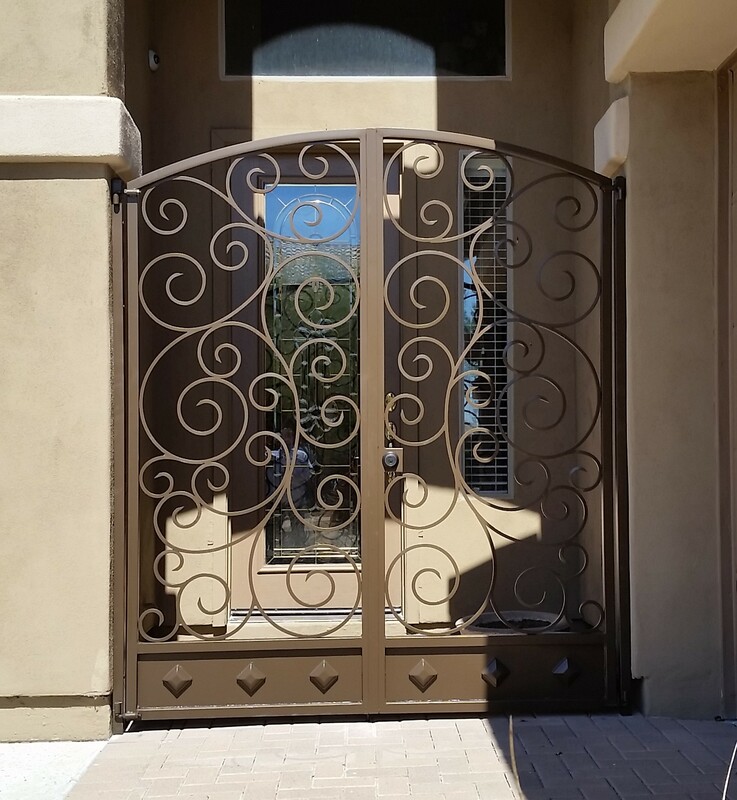 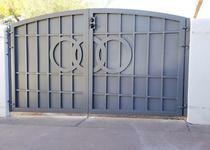 Your Gate Can be Either Painted with Industrial Grade Paint Or Powder Coated for an Additional Cost. 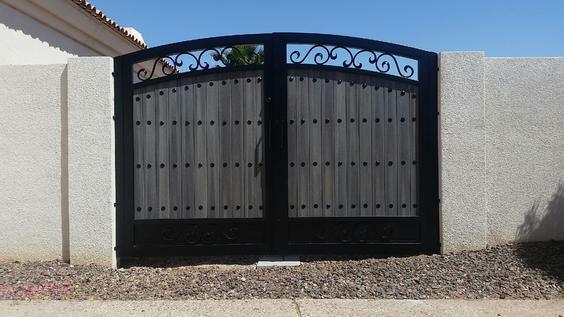 And if your Gate is Still in Pretty Good Shape We Can Have it Refurbished.